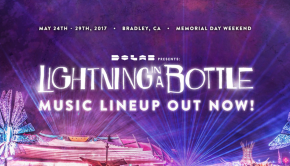 This Memorial Day weekend May 21-25th, Lightning In A Bottle is returning for its tenth annual arts and music festival at the San Antonio Recreation Area in Bradley, CA. 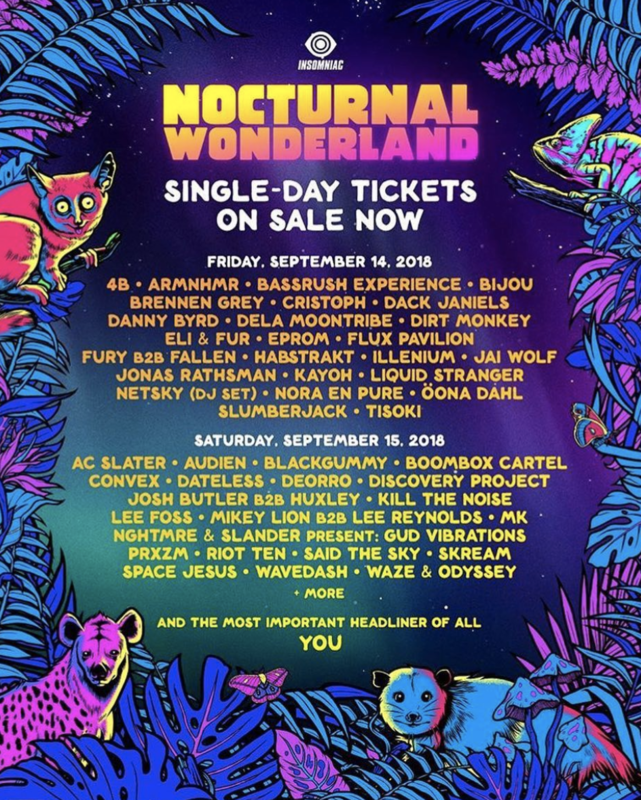 Over 300 musical acts and artists are confirmed on the lineup including Flume, SBTRKT, Panda Bear, Odesza, and RL Grime. 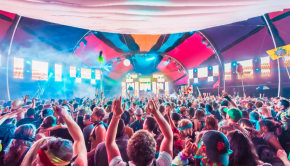 This year festival attendees will be treated with amazing updates to the Lucent Temple Of Consciousness, an area dedicated to festivalgoers achieving transformative experiences through holistic lectures, workshops, yoga and movement. 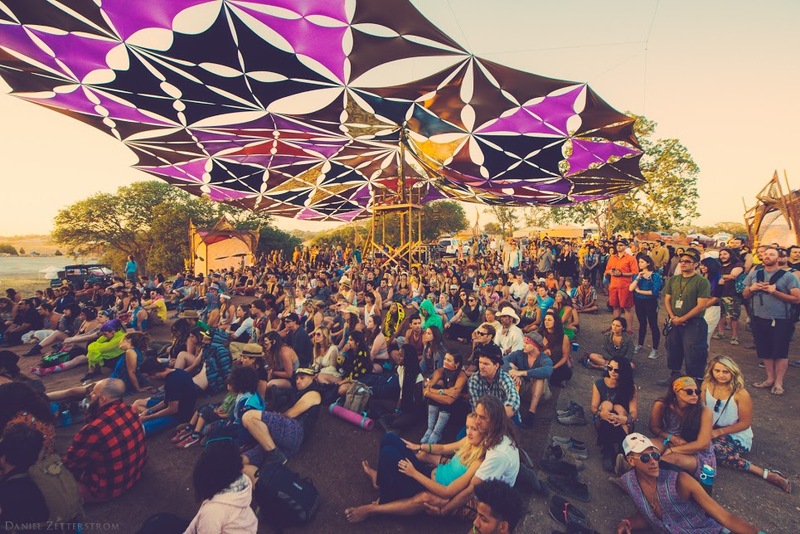 The Temple’s main stage has been completely redesigned into a fully shaded Bedouin tent with performances by music artists Mia Doi Todd, Marques Wyatt, Beautiful Chorus, and Babes. Adjacent structures will house the expanded Learning Kitchen, Healing Sanctuary, workshops, yoga, and movement classes. On Sunday, May 25th, historian Roger Steffens presents the life and music of Bob Marley followed by an afternoon reggae dance celebration. 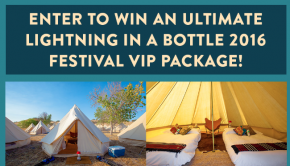 Speakers and workshops include best-selling author of Conversations with God Neale Donald Walsch, Buddhist scholar and humanitarian Pema Khandro Rinpoche, ethnopharmacologist and author Dennis McKenna, yogini and health coach Hemalayaa, reggae historian Roger Steffens, transformational culture author Daniel Pinchbeck, social permaculture expert Pandora Thomas, tantra teacher Kamali Minter, the White Witch of LA Maja D’Aoust, men’s empowerment coach Zat Baraka, and feminine embodiment mentor Joanne Ameya Cohen. 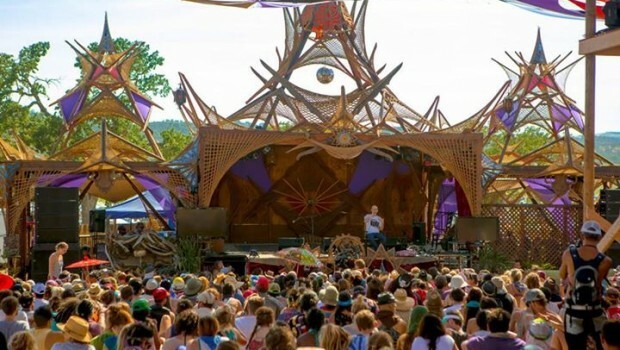 Ecstatic Dance and Contact Improv, which include DJs and instructors of free form movement and a spiritual awakening for the body, will feature Shaman’s Dream with Rana Satori,Ryan Herr with Eva Clay, Rara Avis with Tyler Blank, and Cuttarug with Seti Devi. The Healing Sanctuary will feature Mayan Oracle Aiesha and Dr. Nick of Dr. Nick’s Essential Oil Wizardry. The Learning Kitchen, fully shaded under the brilliance of the “Quinoa” tent, presents Valerie Farcelais of Vitalité Nutrition & Wellness and Thai chef Sarinya Pui. 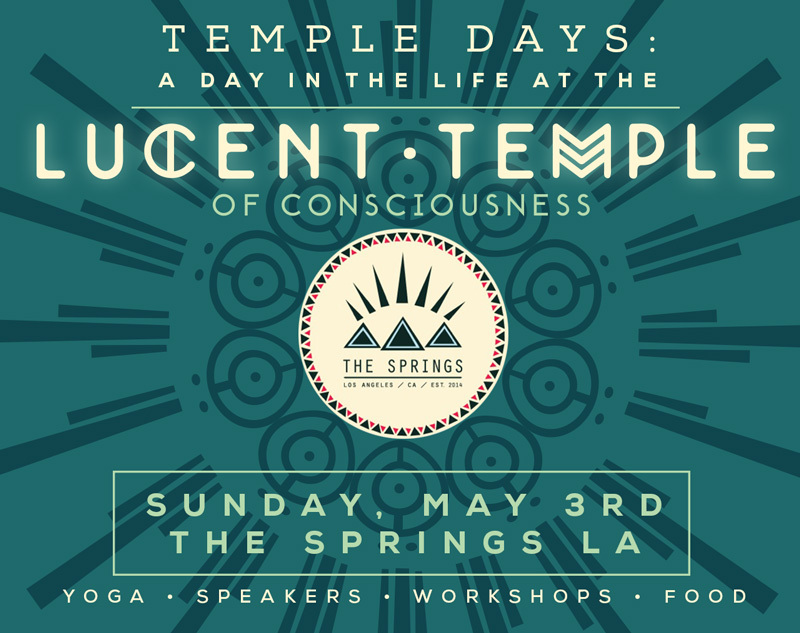 On May 3rd, 2015, the inaugural Lucent Temple of Consciousness Pre-Event in Los Angeles will be a 12-hour urban retreat to activate your body, expand your mind, and open your heart. For the first time ever, the Temple’s transformational experience begins three weeks prior to the actual festival itself. For details, visit the Pre-Event’s Facebook page and RSVP. 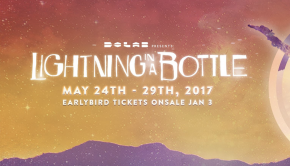 For more information on Lightning in a Bottle and to purchase tickets click here.